One of the most salient findings from the field of education is that there are huge national differences in student achievement as shown in international comparative studies like PISA and TIMSS. The shockingly large gap between the highest performing countries (mostly in East Asia) and many European countries corresponds to a difference in attainment of two years of schooling. Although this finding has been replicated in several studies, the reasons for and consequences of such differences are currently not well understood. 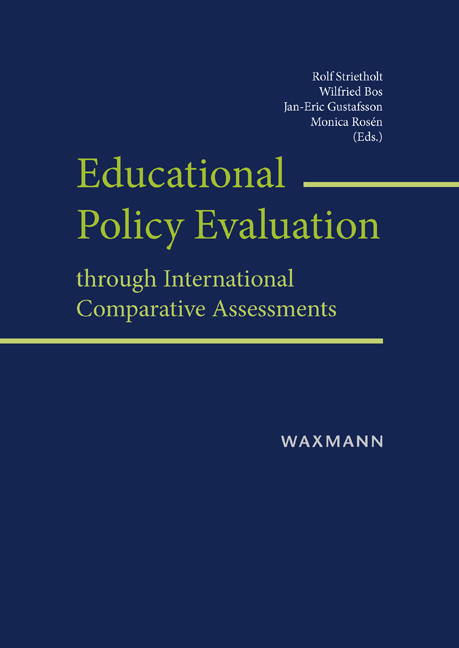 This book is a collection of essays and studies by leading experts in international comparative education who demonstrate how international comparative assessments can be used to evaluate educational policies. 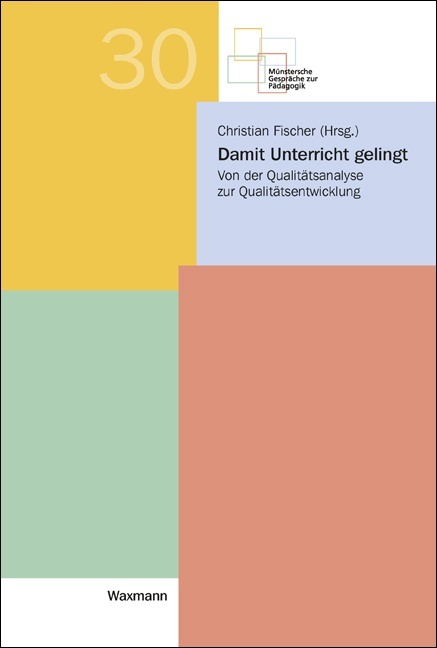 The volume is organized into two parts that address, first, theoretical foundations and methodological developments in the field of international assessments, and, second, innovative substantive studies that utilize international data for policy evaluation studies. 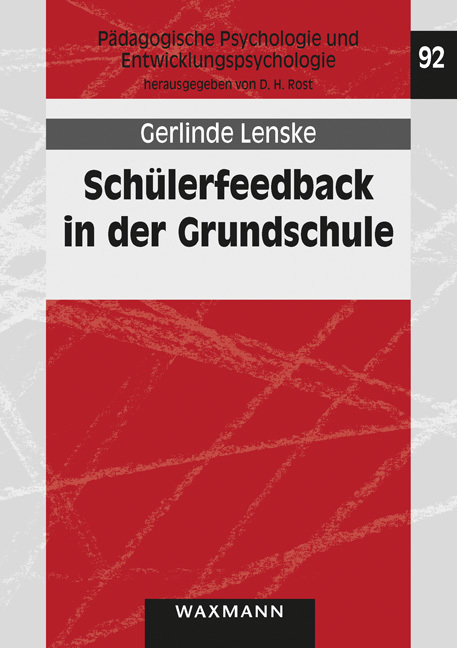 The intention of this book is to revisit the idea of ‘using the world as an educational laboratory’, both to inform policy and to facilitate theory development. 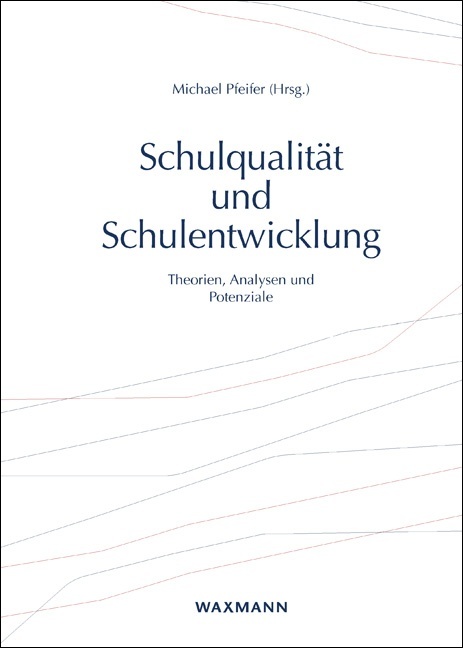 Kim Bellens, Wilfried Bos, Charalambos Y. Charalambous, Demetris Demetriou, Sarah Gielen, Eugenio J. Gonzalez, Jan-Eric Gustafsson, Eric A. Hanushek, Leonidas Kyriakides, Petter Laake, Anne-Catherine Lehre, Hongqiang Liu, Patrick Onghena, Anastasia Panayiotou, Monica Rosén, Martin Schlotter, Guido Schwerdt, Joseph Andrew Sexton, Jan Van Damme, Wim Van den Noortgate, Rolf Strietholt, Ludger Woessmann.